20 years ago April left the hotel / restaurant industry and got her real estate license thinking it was just a "temporary gig". 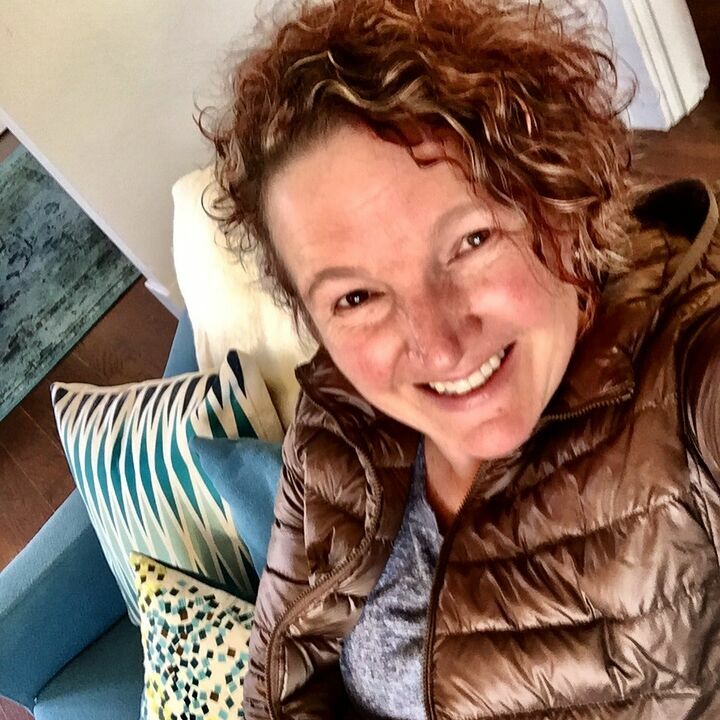 But instead she found that assisting folks in making "home" decisions incorporated all things that she loved about the hospitality industry: service, problem solving, and creating a memorable life experience and April welcomes the opportunity to advocate for her clients. April is dedicated to continuous education and utilizing the latest technology & techniques. She blends energy, fun, and candor with her real estate knowledge to create a positive experience in buying or selling. April doesn’t think of herself as working in “sales”, she works in the service industry & delights in helping her clients find HOME. Real estate sales must be pro-active in this competitive market place. April's creative marketing ideas are personalized to fit your needs to get your home sold. April is devoted to keeping herself informed during the sale of your home by maintaining open lines of communication. She believes in educating her sellers on the competition and "micro markets" that will effect their sale. Ultimately the list price of a property is the decision of her client, but the clients make that decision with all the most current information at hand. A real estate agent should market your home (not themselves) to achieve the best possible results for you. April follows her clients wherever their housing needs take them. She is familiar with all of Seattle's neighborhoods and always tries to suggest areas that fit her client’s budget and professional and social needs. A housing search may take you from Everett to Fife, but the end result - not the mileage - is what matters. April works to find the right home for you, wherever that may be. She is here to educate and advocate through a long and emotional process that is much more than just finding the house... inspections, mortgage hoops, appraisal, escrow, closing and moving day. Phew. April has discovered that the most rewarding event is the day she gets to pass keys over to her happy new homeowners.